The new Ronin e-Solutions 4 available for download. 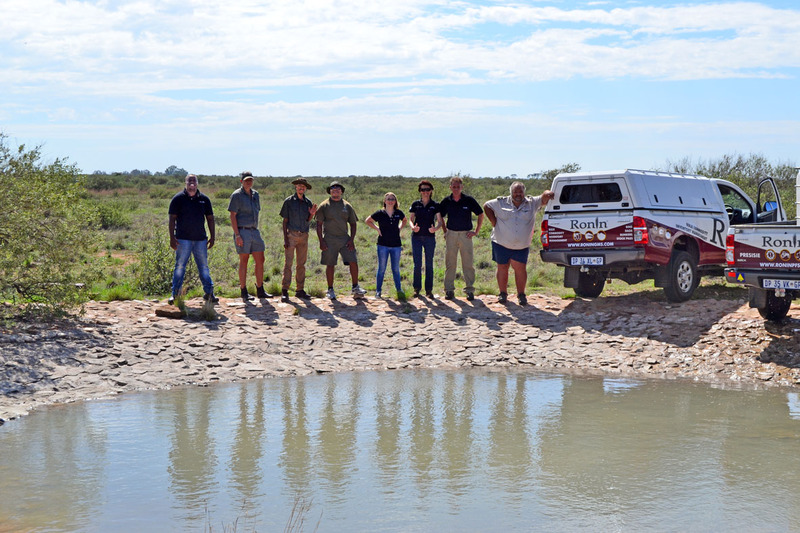 The e-Solutions newsletter is published bi-monthly and is available on a subscription basis. To subscribe, send your email to edward@roningms.com and we will put you on our mailing list. 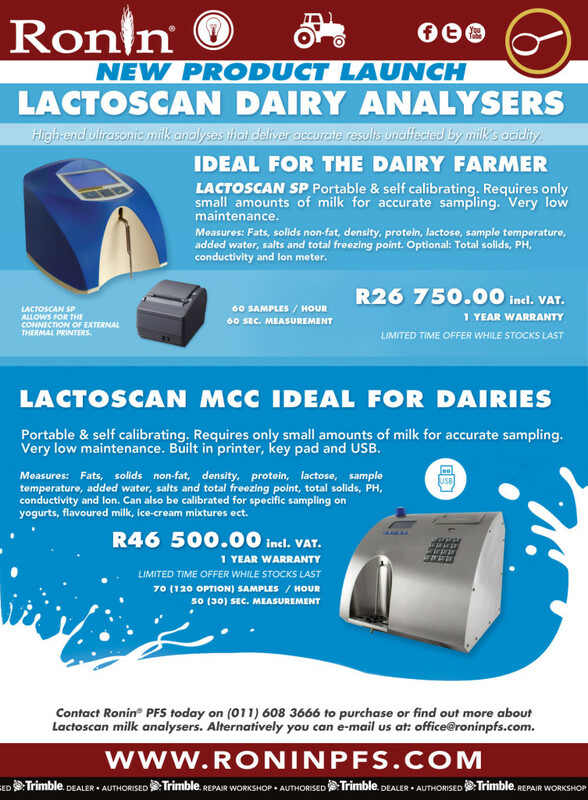 Ronin PFS is proud to introduce Lactoscan milk analysers to the dairy industry in South Africa. 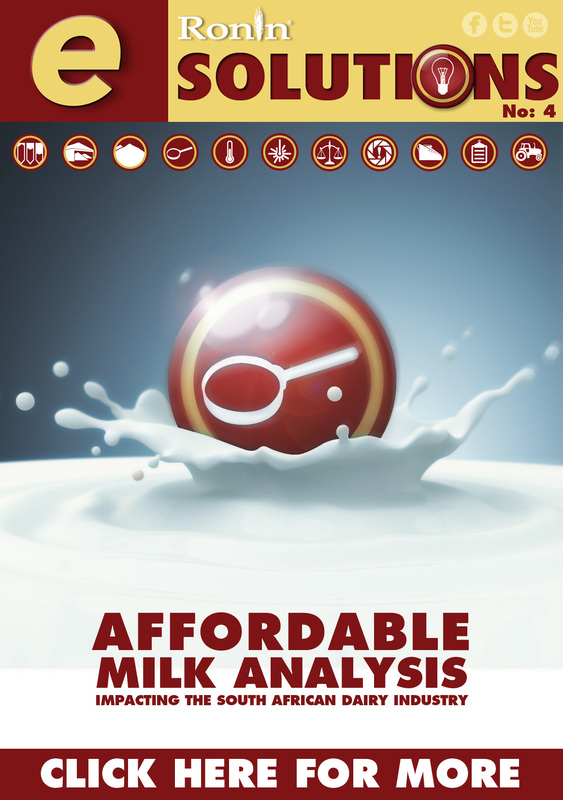 Accurate, affordable and quick milk analysis is finally here! The product activation ad below will be printed in the March edition of the Agrisales magazine. Like this and we will throw a memory stick in to the deal for free! 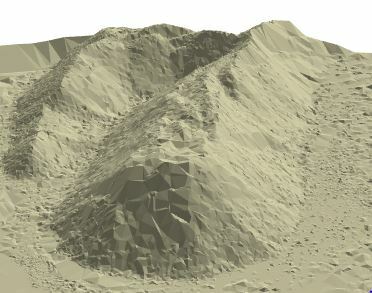 Ronin® Inventory Management is currently engaged in the research and development of a fast and efficient bulk commodity stock pile volume surveying solution that delivers fast and accurate results in a fraction of the time required by our own AIMS moment in time surveys and other traditional surveying techniques. To achieve this feat we combined 3 elements in the guise of the Phantom 3, PIX 4D & our own proprietary AIMS® software. The 4K camera onboard the Phantom sources video and images as it passes over stock piles along a GPS determined vector. 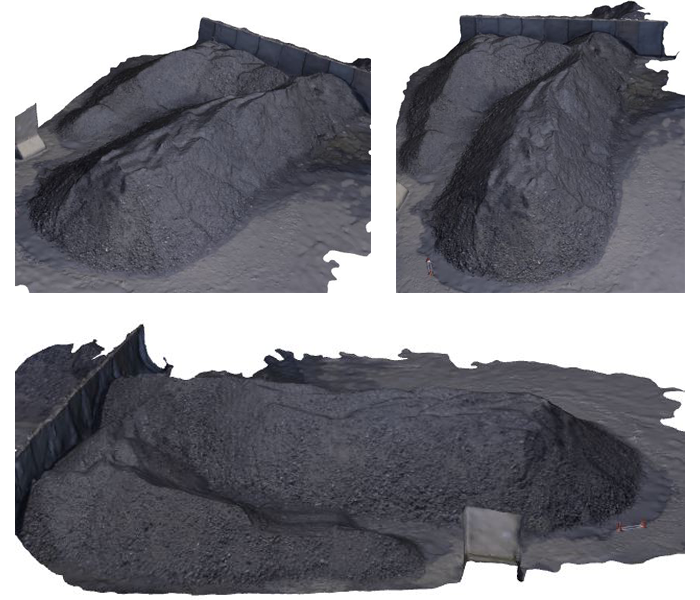 This digital data is processed by PIX 4D to create a 3D image of the stock pile. This 3D information is then imported into AIMS. This is where the real magic happens. 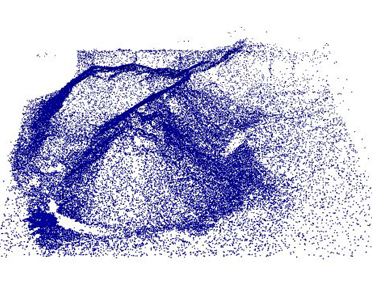 AIMS® establishes confidence factors and removes errant data points while establishing content bound to deliver a superior 3D surface map that is referenced to deliver accurate moment in time volume reports to the customer. Both the Phantom 3 and PIX 4D are essential elements in this process because one allows for the compression of time required to speed up a survey and the other allows for the generation of raw data. Accuracy is however the primary requirement for our customers and that is why AIMS is the most essential element integrated into this solutions. AIMS ensures that the volumes reported are accurate. In the surveying space speed has no value if accuracy is not present. ‪See our brand new EarthBroker‬ Magazine Ad. 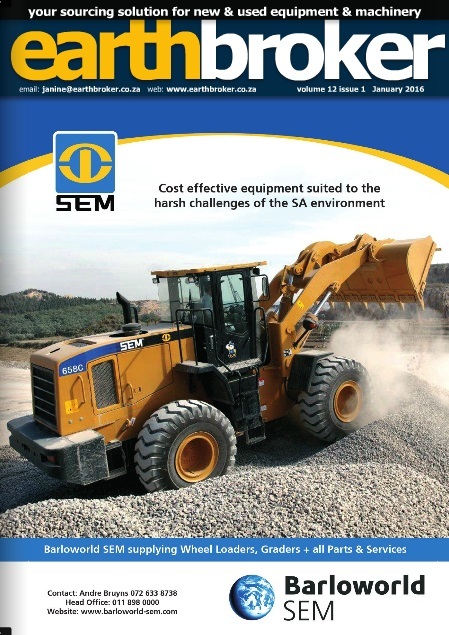 Head on over to www.earthbroker.co.za and view our full page ad on page 5.